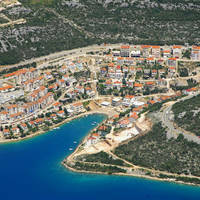 Browse Marinas in Bosnia-Herzegovina by city. 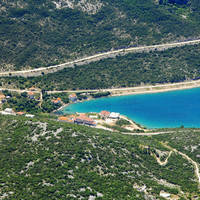 You can access images, information and interactive maps for Marinas in Bosnia-Herzegovina. Make Free Marina Reservations, Leave Marina Reviews and Contact Marinas. Leave Marina Reviews. The World's Cruising Guide for Bosnia-Herzegovina Marinas.